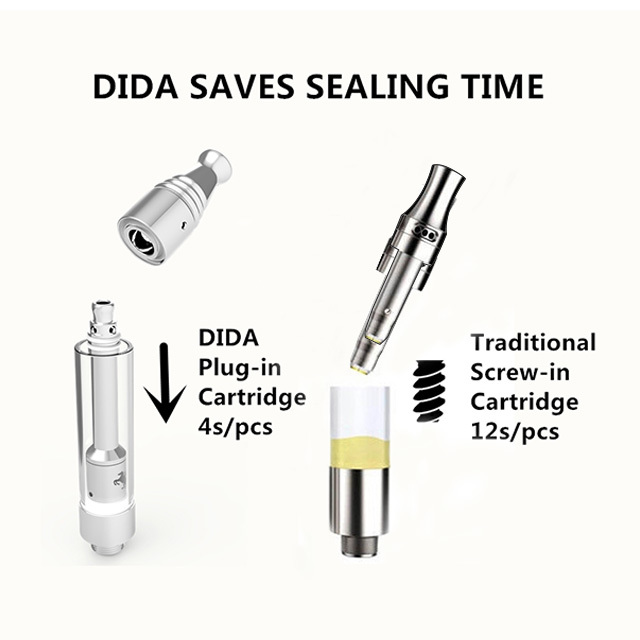 World first original design, DIDA cartridge can help to speed up 2 times oil filling time than regular cartridges. 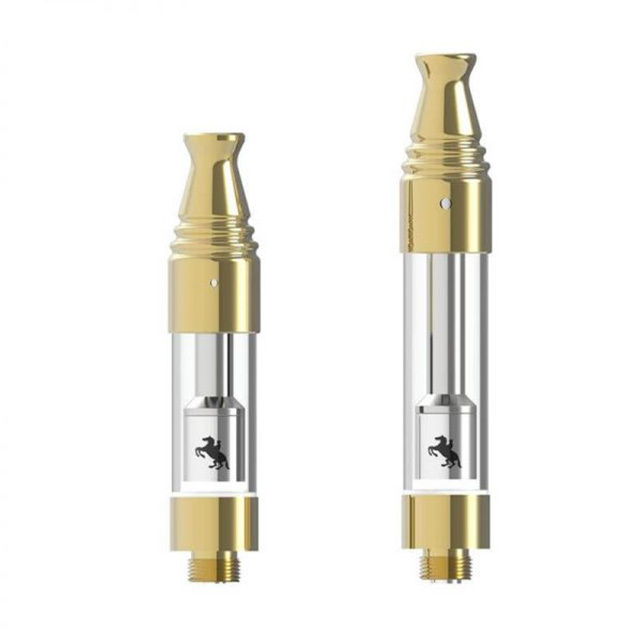 Much more efficient, easier and convenient cartridge. 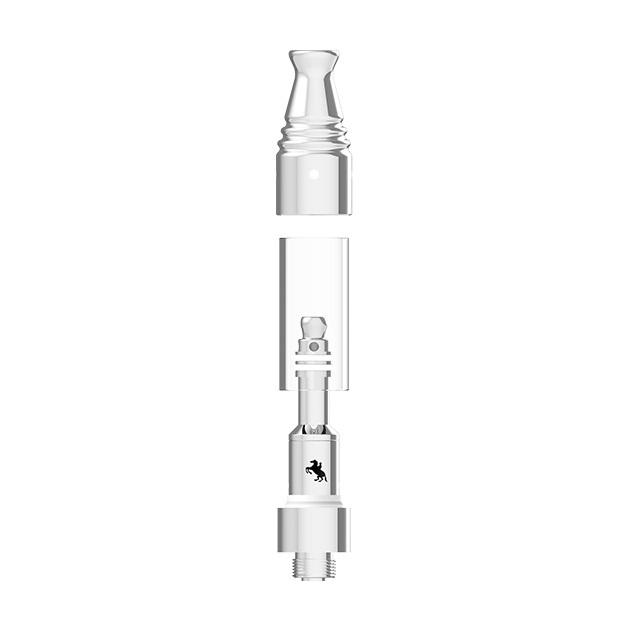 Unique ceramic core to increase attached area between CBD oil and the core, fully atomizing the CBD Oil and support bigger vapor and more puffs. 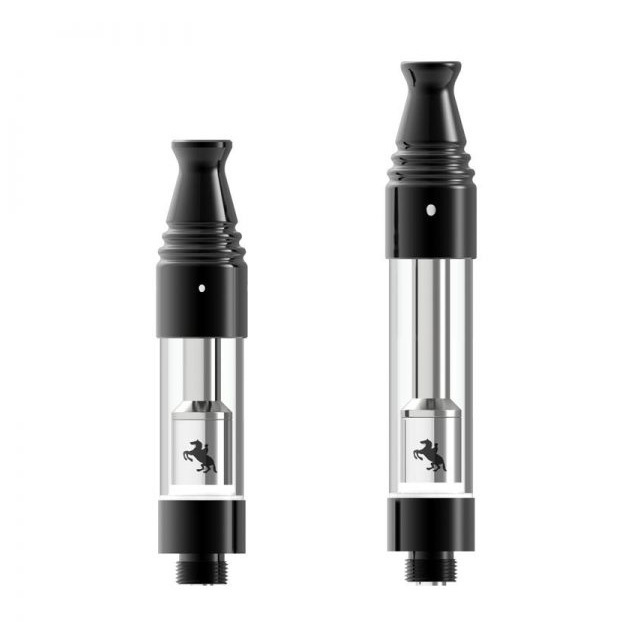 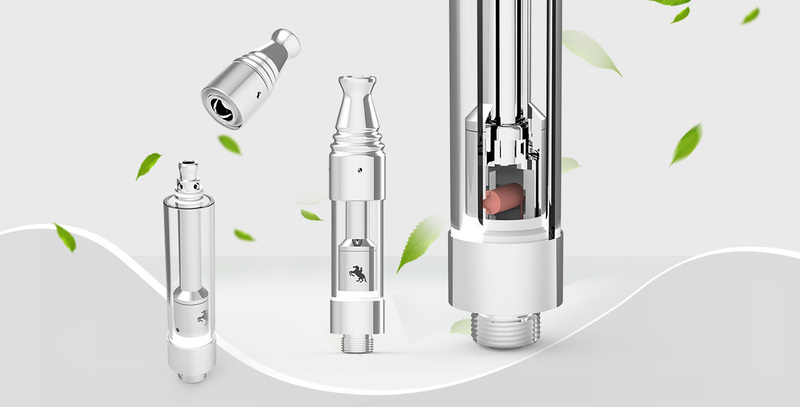 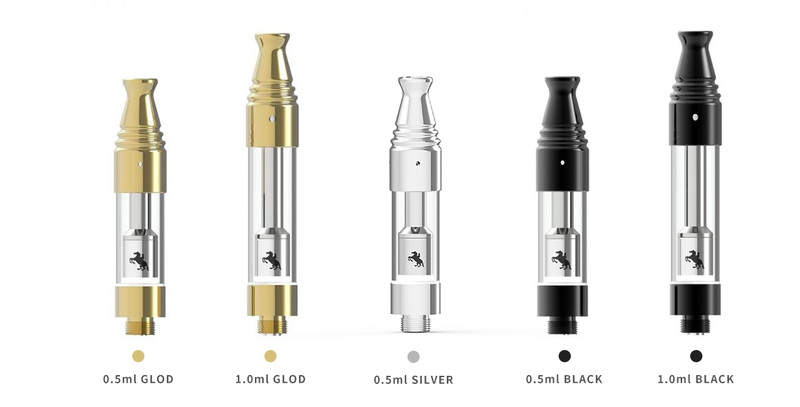 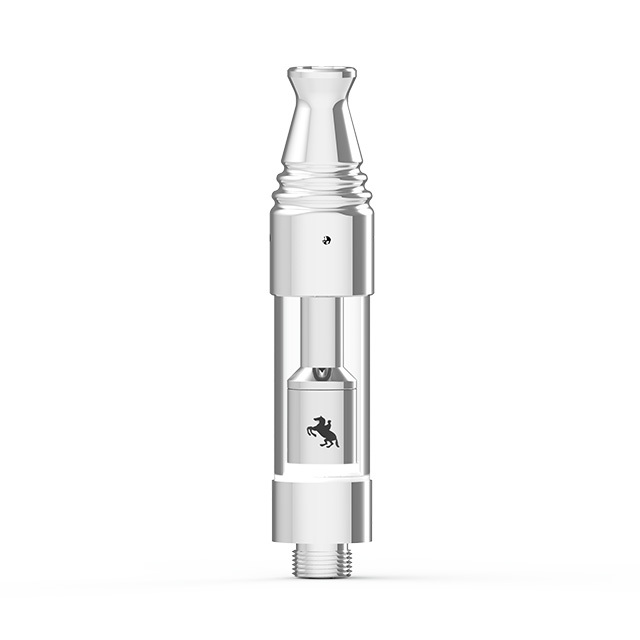 The DADA device comes without cotton element around the ceramic coil, which can make sure a better vaping performance and decrease remains attached on the ceramic surface. 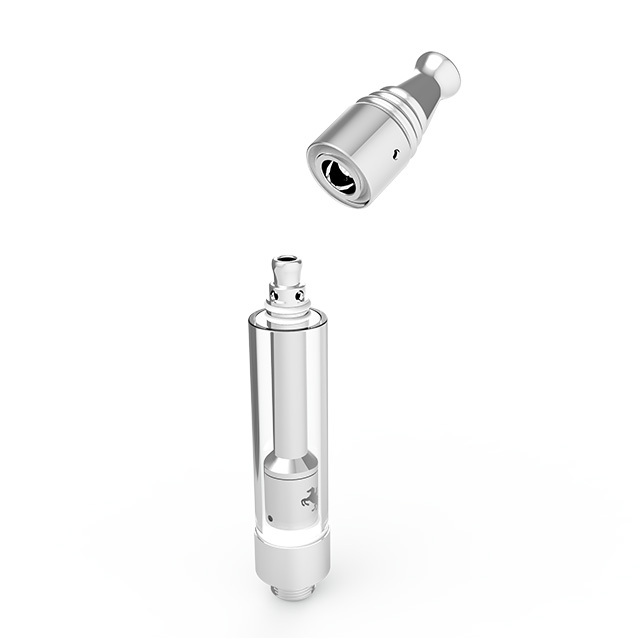 Removable mouthpiece and glass tube,to help clean the coil remains up thoroughly.